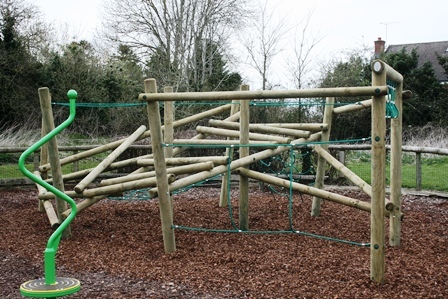 Wanborough has two children's play areas. 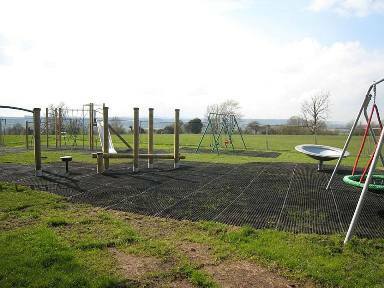 The first is located at the Lower Recreation Field, in Lower Wanborough. The second is located at Church Meadow in Upper Wanborough. The play area at the Lower Recreation Field is the larger of the two play areas and was fully refurbished and improved in Spring 2016. At the other end of the field there is also a basketball post and fun ball game for older children. There are also two football pitches fitted with nets. 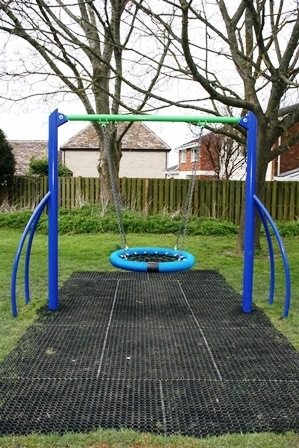 The play area at Church Meadow was completely refurbished with new equipment in Spring 2014. 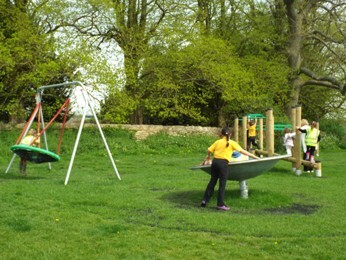 It now features a wide range of modern play equipment and is proving very popular with local children. There is also a football pitch with nets. Church Meadow is located next to St Andrews Church; there are some magnificent views from the field so it is well worth a visit.